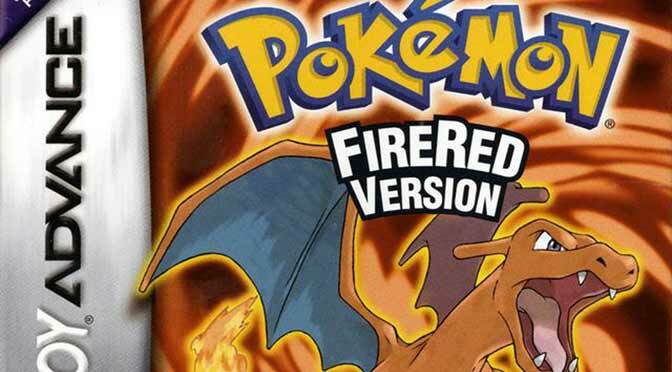 Need some Pokemon Mega Power cheats to spice up your gaming experience? You need to check our collections of working cheat codes for Pokemon Mega Power found below. These are tried and tested codes, so that means it will work for you. The codes include the popular and most useful cheats such as Walk through walls, Rare candy, Master ball, Wild Pokemon modifier, Legendary, Mega Evolution and Primal Reversion. The cheats listed below works best on My Boy GBA emulator for Android. However, it could also work for other popular Pokemon game emulators such as Visual Boy Advance for Windows, GBA4iOS for iOS, VBA-M for Mac. Cheating sometimes could lead you to problems such as; gives you bad egg, freezes or crashes your game without saving your progress, causes random restarts and glitches. These are the common issues as a result of cheating, but there is a way to avoid it. Note: You will notice that the master code for Wild Pokemon Modifier, Mega/Primal Reversion Evolution, and Legendary/Mythical Pokemon are just the same. If you already applied and activated the master code to use any of the said cheats, no need to reapply again if you want to use the other one. IMPORTANT: Press L+R before throwing the Pokeball to catch a trainer’s Pokemon and to avoid getting a bad egg. Enter code: 83007CF6 XXXX and replace XXXX with your chosen Pokemon ID. Do the listed cheat work for you? As always, feel free to leave a comment using the form below, I would love to hear them. Unfortunately the Game freezes, crashes or gives BadEggs after I used a Cheat for wild Mega-Pokemons. So it is impossible to use the Cheats. I was able to catch 1 or 2 Mega-Pokomen, but the Games was bugged every time. The Masterball and Money-Cheat seems to work without problems. First off, be sure to turn off all unused cheats and enable only the code that you need. Make it sure to enter the Master code first which is 00006FA7 000A 1006AF88 0007 and next, the code for mega evolution. If you’re using My Boy free you have to enter the first line and second line master code as separate cheats. 83007CF6 001e or 00d5 it says it isn’t a real cheat so could you please help me. Hi there Kevon, just got mine to work. See image below. No need to separate the code 83007CF6 001e. You have to separate the master code but not the pokemon code. Amazing, Thanks for dropping here bro and I’m so much glad to know it. Hi, can someone help me? How can I make infinite cash work? Hi there, whenever I want to use cheats I usually use My Boy, I’m not sure if John gba fully supports cheating. So my recommendation is try switching to My Boy and see what happens. How about using the Walk through walls cheat?
. How to solve this problem and how to get anti mega stone ? I only use My Boy when playing rom hacks, so I can’t give enough information if you’re not a My Boy user. 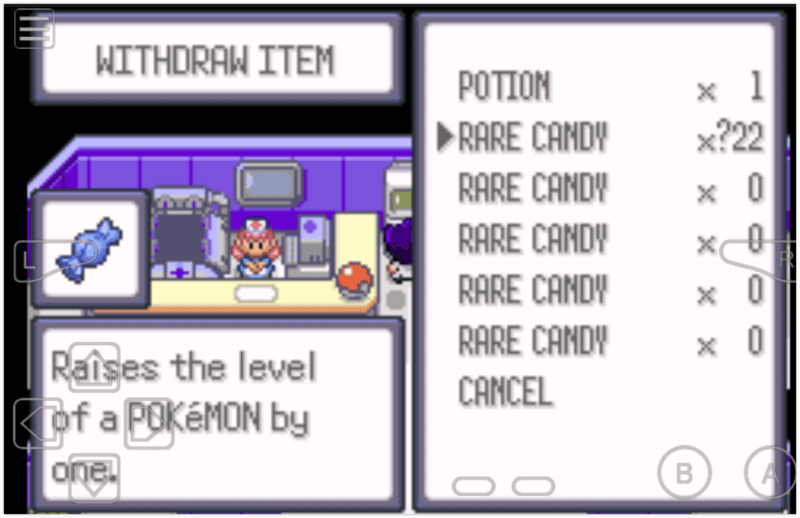 But, I can tell you that rare candy cheat does work. Apologies Rain but we don’t have a code for that yet. Why are there no Female Shinies??!!!! Why are my shinies not names properly? 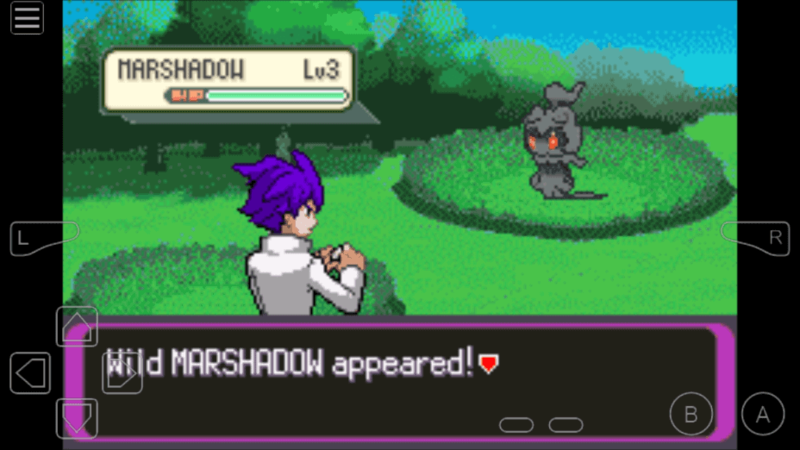 Shiny cheat is a buggy cheat, the effect varies per rom base version. Some players are getting bad egg, while others have random restart or freeze and situation like yours. I suggest not using the shiny cheat, but of course you can always use the other cheat codes. How to get the hm? Is there a code for all tms in item bag? What is the cheat code for mega stones??? How come there’s no cheat code for mega stones in this website?? Is there a cheat for max stats ?? Try these codes and let me know how it goes to you (You can activate them all at once). 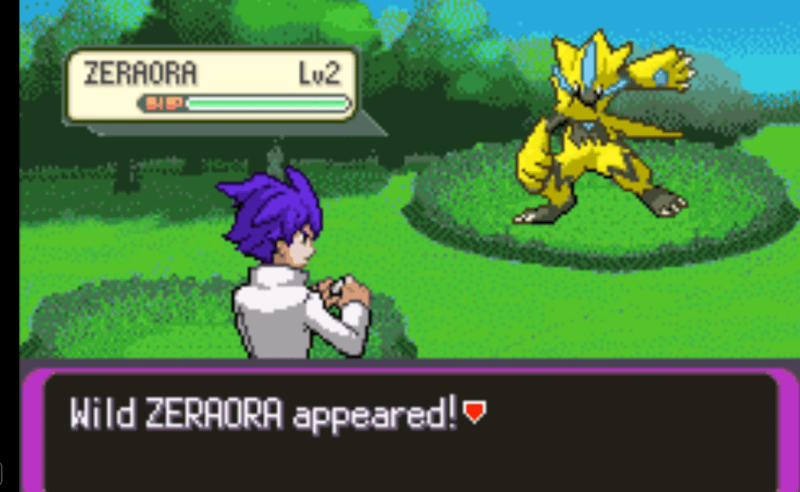 Just a question does Pokemon mega have z move??? How do I even enter the codes? 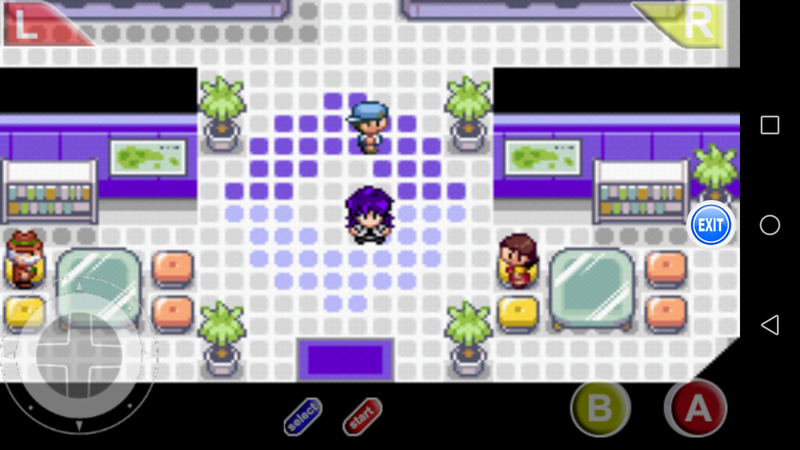 To enter cheats you need an emulator such as Visual Boy Advance or My Boy for Android. I recommend these emulators if you want to use cheats. Wait there is destiny hoppa AND WHEN? When playing Pokemon GBA games on my PC, I usually use Visual Boy Advance. VBA-m is a good GBA emulator but I’m sticking to the original VBA as it works best for me. Hey thanks for all your hard work. The other cheats work just fine for me. 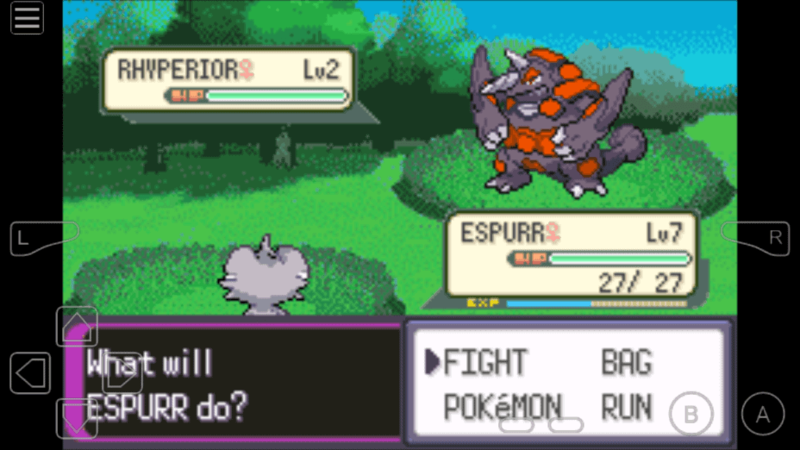 But when I try to use the cheat for Necrozma I get a Nidoran instead. Is there a master Pokemon identifier list you may have? I’m using my boy. Please someone give cheats for nagandel please please I request u ???? Thanks bro, I’m glad my cheats worked for you. To be honest it’s not easy to find the codes for a certain Pokemon, it takes a lot of testing and we’re not very sure if those Pokemon exist in the game. But don’t worry we are constantly updating and improving our cheats. I am using GBA4iOS on my IPad and most of the codes I tried worked but I can’t get the mythical/legendary Pokémon code or master ball code to work have any suggestions? 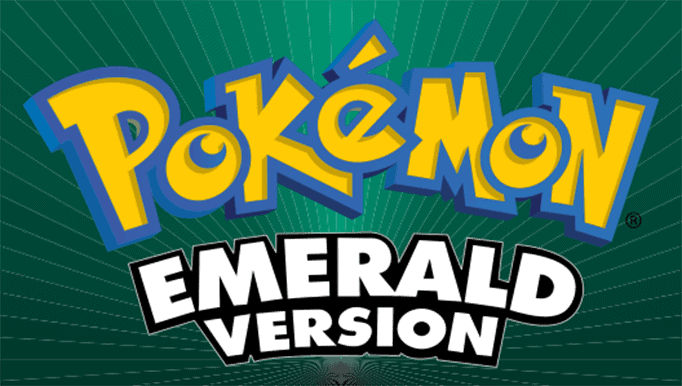 Unfortunately, GBA4iOS has issues with those mentioned cheats and I believe it has to do with your Emerald base rom version. 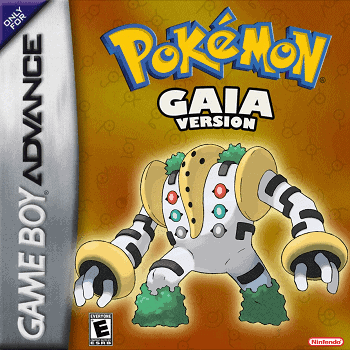 I did several testing for this one and found out that there’s a specific base rom version that GBA4iOS accepts to activate Wild Pokemon modifier cheats. 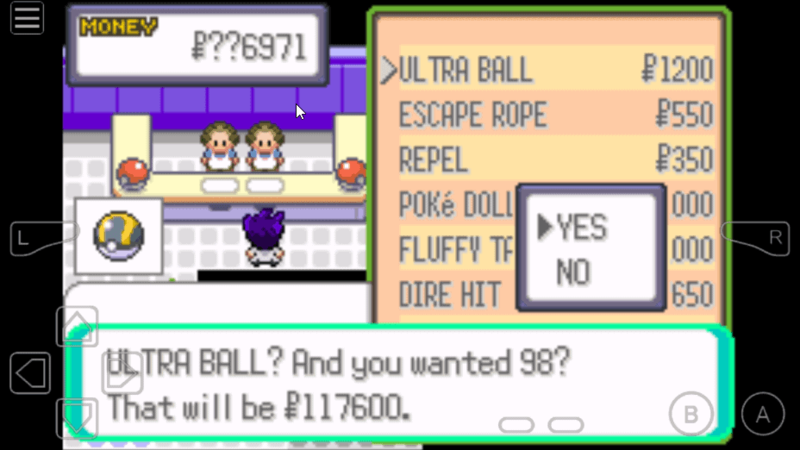 Hey, I copied the infinite cash cheat and I’m on my boy gba emulator, and I went to the store but lo and behold, I didn’t have infinite cash, please solve this. First off, if you’re using a free version of My Boy, you have to add the lines of codes as a separate cheat. Watch this Youtube video EFFECTIVE TRICK for Adding Multiple-liner Cheat Codes: My Boy Free. How to get eevee or eevee egg? pokemon mods keep crashing my game how can i fix it? Turn off all other unused cheats except the one that you would like to activate. Let me know if that works for you. Thanks pal, I’m so inspired with your comment. 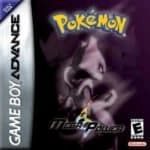 May I know the GBA emulator you are using to activate those cheats? Use My Boy for Android. I highly recommend this app to everyone. Be sure you enter the correct codes, add the master code first which is the 00006FA7 000A 1006AF88 0007 and next 83007CF6 003c for Mega Lucario as an example. If it doesn’t help, more likely it’s your emulator causing the issue. What’s your emulator btw? Hello Kevin, I tested the cheat that you mentioned in my GBA4iOS and I’m having the same results as yours. Unfortunately there’s nothing we can do with it, it’s the GBA4iOS emulator causing the problem and most likely not the rom itself. 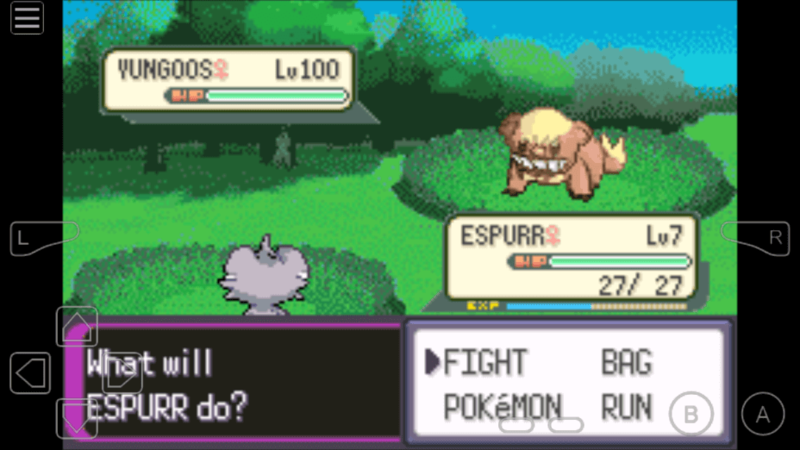 Upon further testing, I noticed that the cheat sometimes works after several Pokemon encounter but as you said the game randomly restarts. To properly address your concern, I need to know your emulator. Here’s some solution I have for you. If you can’t see the rare candies after viewing your PC. 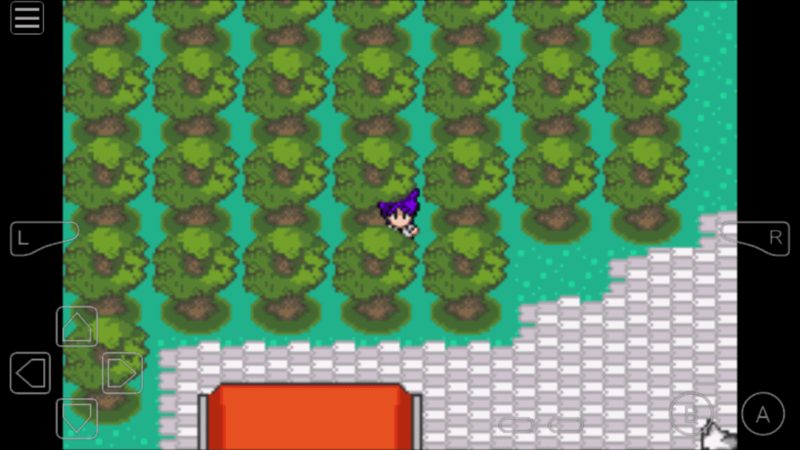 Go out and go back inside in the PokeCenter, repeat the steps at least 3 times and check your PC again. If the fix doesn’t help, try restarting your game. Hope this helps. 1. Find Mart and enter. 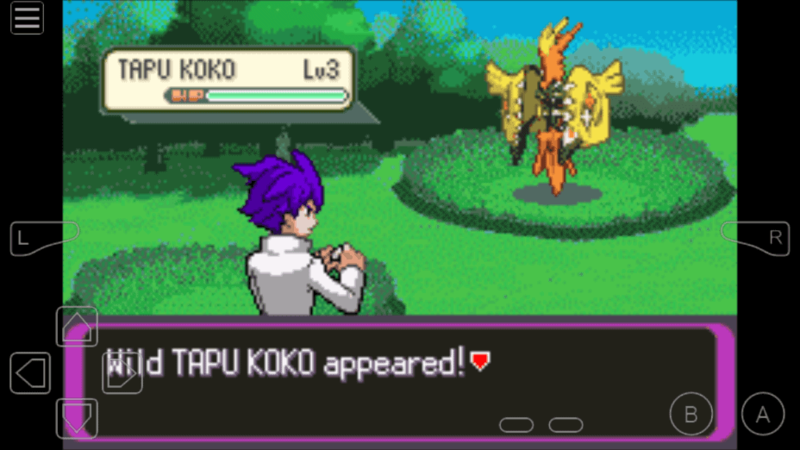 In Mega Power, its on Pokemon Center as well.